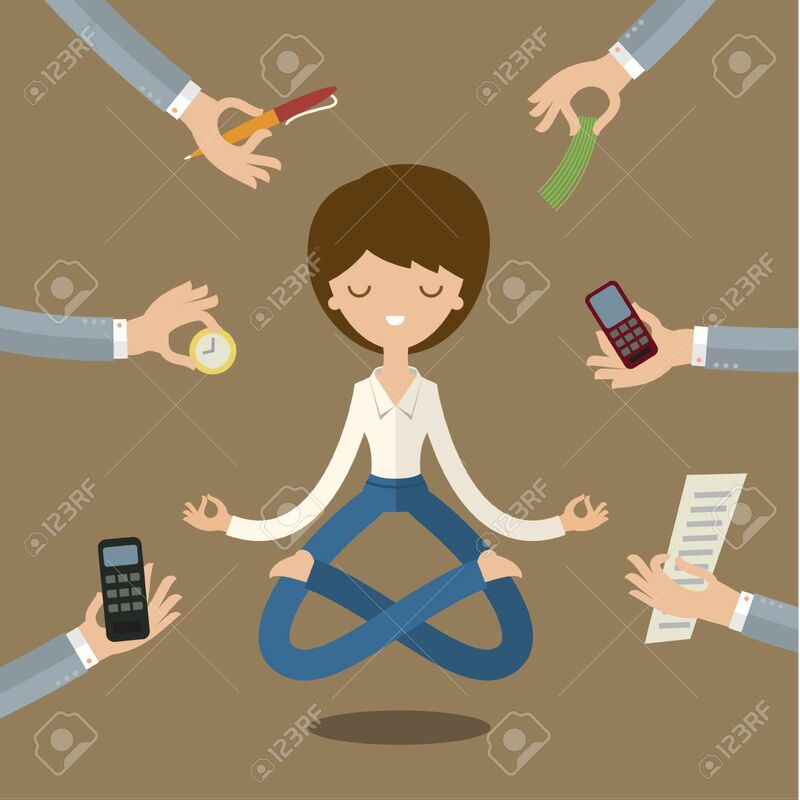 Businesswoman Doing Yoga To Calm Down The Stressful Emotion From.. Royalty Free Cliparts, Vectors, And Stock Illustration. Image 47619318. Vector - Businesswoman doing Yoga to calm down the stressful emotion from multi-tasking and very busy working. Businesswoman doing Yoga to calm down the stressful emotion from multi-tasking and very busy working.